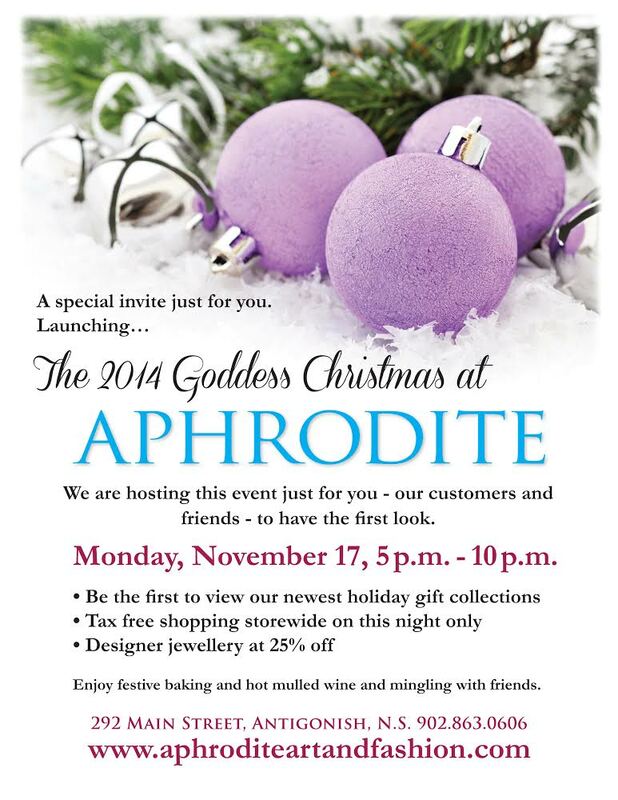 « Great Stuff at Aphrodite now! To all of our customers and friends…..
Love your purple balls! Ms. October.